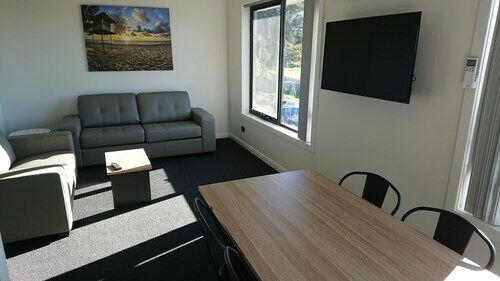 Situated near the airport, this hotel is 1 mi (1.7 km) from Centro Meadow Mews Shopping Centre and 3 mi (4.9 km) from Saint Leonards Recreational Reserve. Josef Chromy Wines is 3.1 mi (5.1 km) away. 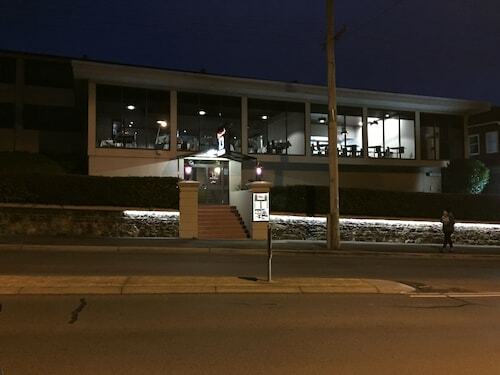 Situated near the airport, this apartment building is 2.8 mi (4.5 km) from Silverdome and within 6 mi (10 km) of Launceston Aquatic Centre and Princess Theatre. City Park and Royal Park are also within 6 mi (10 km). Planning a trip to Northeast Tasmania? Hoping to find a hotel where it's all happening? There are around 24 hotels within 5 kilometres of the heart of Youngtown on Wotif. Want to find a place close to the main centre? 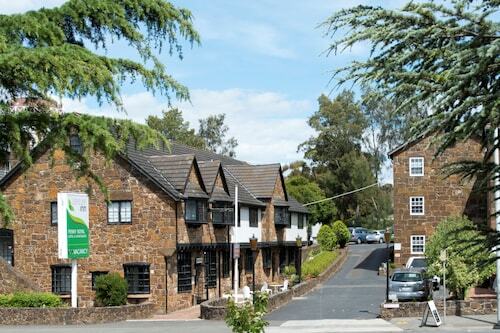 Check out the Alice's Cottages and Spa Hideaways and the Edenholme Grange. 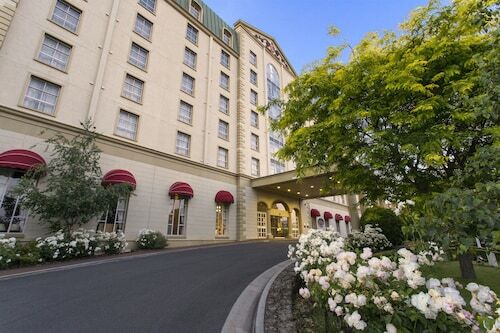 The Mantra Charles Hotel and the Quality Hotel Colonial Launceston are also decent options. Hit the rewind button and feast your eyes on the many relics and exhibits at Franklin House. If you're intrigued by this attraction and would like to spend a night or two in it's vicinity, take a look at Village Family Motor Inn and The Abel Tasman. Check out the goods as long as you like at Centro Meadow Mews Shopping Centre. You're sure to find something that fits your preferences. Rest your head at Auldington and The Old Bakery Inn and you can drop by this hotspot as much as you like. For more options, try the Quest Launceston Serviced Apartments and the Apartments at York Mansions. They are 6 kilometres and 6 kilometres respectively from the center. Others include the Quamby Estate, 20 kilometres away, and the Peppers Seaport Hotel, 6 kilometres. The close by cities of Riverside and Newnham are worth checking out. Riverside is 10 kilometres to the northwest of Youngtown, while Newnham is 11 kilometres to the north. Accommodations in Riverside include the Leisure Inn Penny Royal Hotel & Apartments and Tamar River Villas. Newnham options are the Elphin Motel & Serviced Apartments and Clarion Hotel City Park Grand. Can't live without sport? Indulge in your passion by visiting Aurora Stadium, which is located to the north of Youngtown. 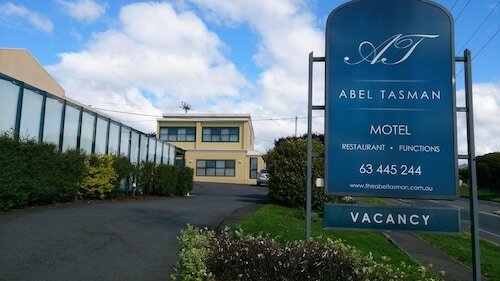 The Sebel Launceston and the Launceston City Park Apartments are near the action. Launceston Airport is located 7 kilometres away from the centre of Youngtown. If you choose to stay close by, you can book a room at the Relbia Lodge or the Arendon Cottage. How Much is a Hotel Room in Youngtown? Hotels in Youngtown start at AU$80 per night. Prices and availability subject to change. Additional terms may apply. Great view, great service. Close to the city and parks. Great budget hotel.